Rotary Club of Minster On Sea - Welcome! 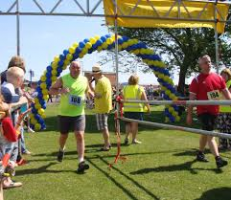 The island run offers a 10K or 5K race or family fun run. 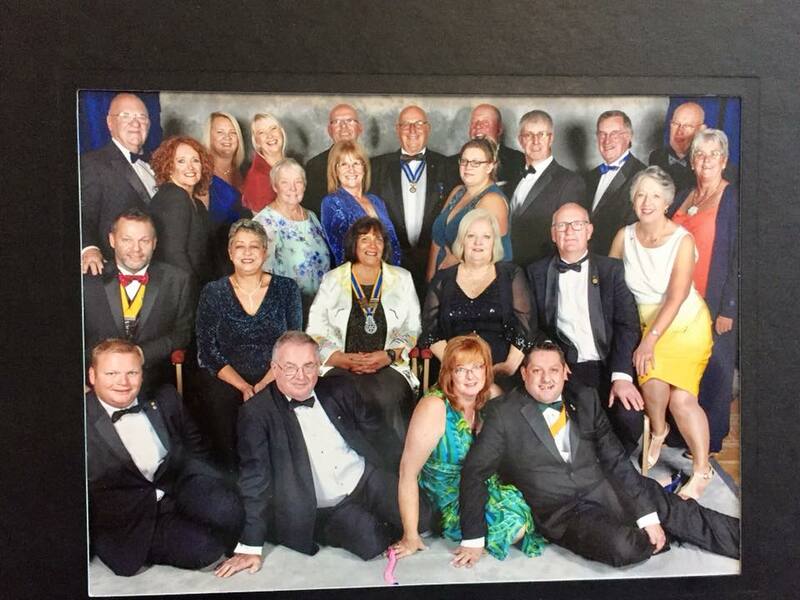 A great annual event held on Sheppey Sea Front by Minster-On-Sea Rotary Club.